Charge your Nintendo Switch on the go with this Car Charger Adapter. 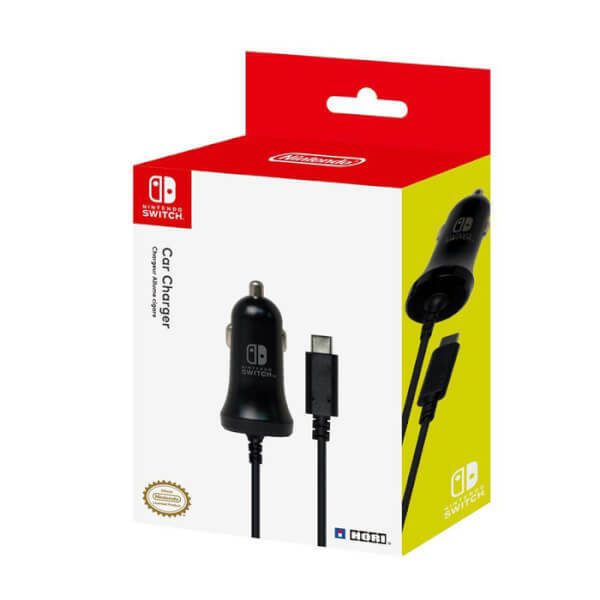 Enjoy a full home-console experience anytime, anywhere with the Nintendo Switch Car Charger Adapter. 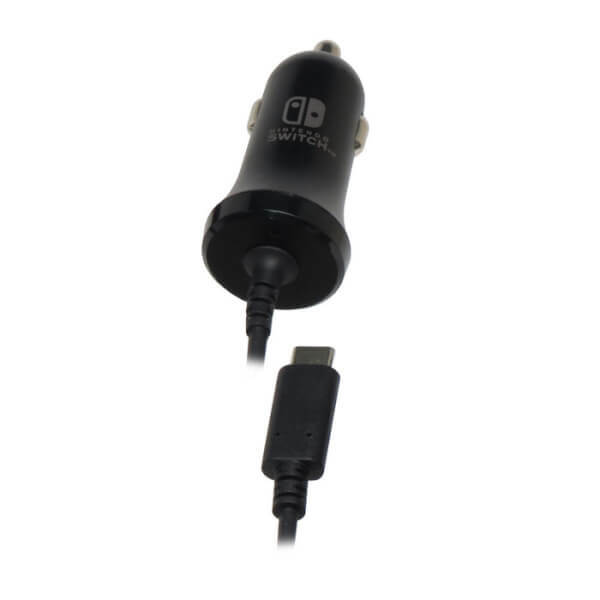 While away from home, Nintendo Switch can be charged by plugging the car charger adapter into the console's USB Type-C connector. The screen includes capacitive multi-touch capabilities for compatible games. Battery life can last for more than six hours, but will vary depending on the software and usage conditions. For example, The Legend of Zelda: Breath of the Wild can be played for roughly three hours on a single charge. Buy the approved Product and it is Worth it. Works well nice length of cable. Well worth it. 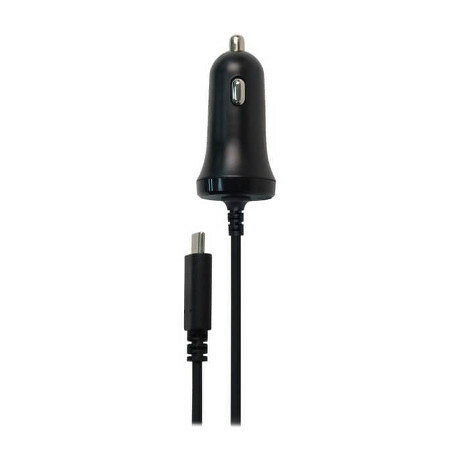 Recommend by this orginal charger it's quicker than other ones I've tried by a long shot.